September Staff Playlist: Favorite TV Show Theme Songs! We’ve dubbed September as “TV Month” here in the office. Why you say? Well, not only were The Emmys this week, but some great TV series have come to an end this month, and a bunch of new seasons are beginning to start up again as well. Dexter and Breaking Bad have come to a close, while we’re still excited for other shows like Homeland, New Girl, Parks and Recreation, and more! 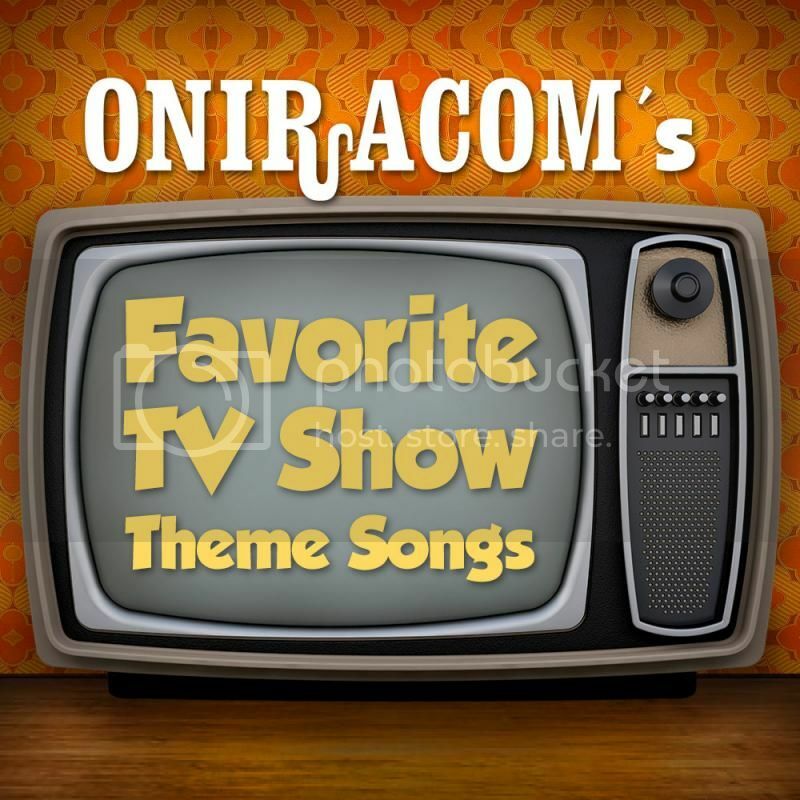 In honor of “TV Month,” we’ve compiled a playlist of our favorite TV Show theme songs. So go ahead and reminisce with us! - That 70’s Show is a gem to me, and so is this song. Reminds me of hanging out with my friends in high school, watching this series and just being all around goofy together. 2. “California” from The O.C. - I love playing this song while driving up the 101, thinking of Marissa, Ryan, Seth, Summer ... and Captain Oats. - My favorite part of the week as a kid was tuning into the Muppet Show. Such a trip back in time for me. - Love the sweet lonesome melody. - The iconic mix of classic Disney with young 90’s kids culture, bright backpacks, skateboards and a cartoon puppy named Max. Quintessential. - The late nineties brought us one of the most under rated pre-teen dramas on the after school lineup. City Guys is a diamond in the rough characterized by that fantastic hip-hop theme song and inter-racial friendships. - Thank Nirvana for inspiring the New Wave version of grunge rock that become so essential to “rock” music in the nineties. This theme song always got me off the couch and flexing my temporary tattoo. God bless Danny Tamberelli.